Based in Geelong, Victoria, Achtung Camper have a range of Hyundai and VW campervans for sale. They also offer campervan conversions which are custom built to suit all budgets, tastes and lifestyles and they service the whole of Australia! Looking at their website and the fabulous use of photography, customers are tempted to make their dreams a reality and to hit the road in one of their fantastic vehicles. The large, colourful photos make the lifestyle almost tactile, showing every detail of how it could be achieved. What better way to inform customer’s interested in buying a product than to have a number of clear, quality images for them? To learn more about Achtung Camper be sure to check out their website. 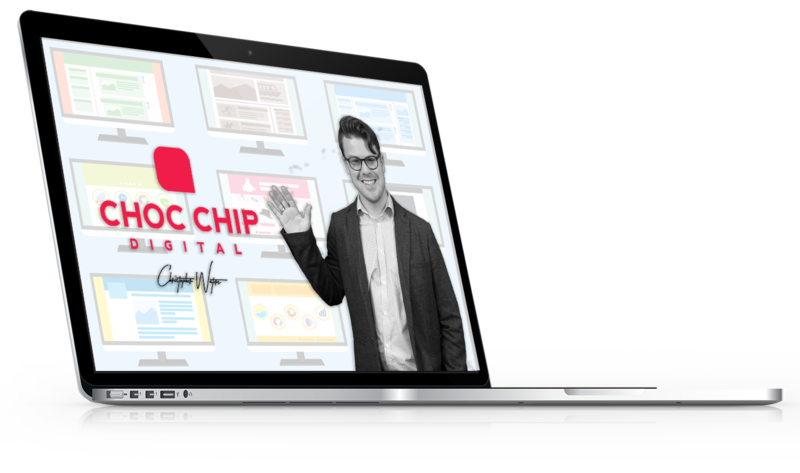 Alternatively if you’re interested in learning more about how Choc Chip Digital can help improve your online presence with a new website or marketing package be sure to fill out the contact form below or call us on our toll free number 1300 808 841.